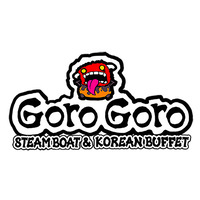 GoroGoro Steamboat & Korean Buffet is positioned to be fun, affordable and yummy! They aim to move away from the more traditional and pricey image of typical steamboat buffet restaurants, providing a cozy environment for light-hearted gleefuldining experience without guests having to worry about their pockets. 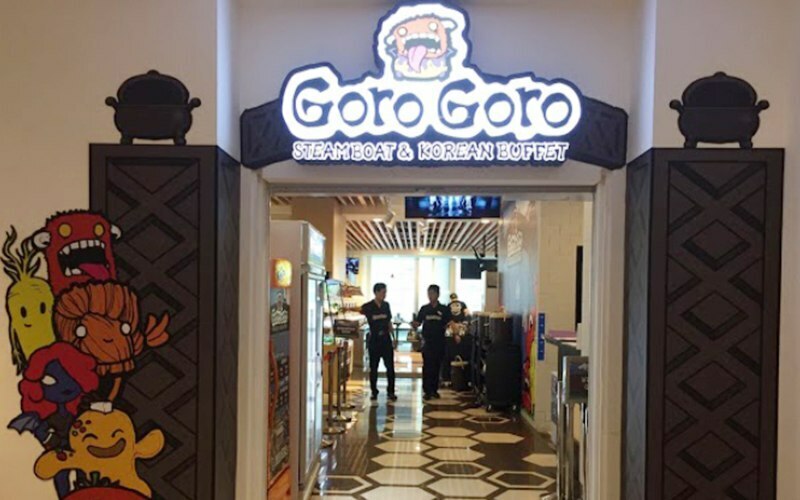 GoroGoro caters to different taste preferences by having seven choices of bubbling broths to choose from, namely Pepper Bakuteh, Ginseng chicken, Beauty collagen, Mala, Tomyam, Tomato and Korean Seaweed. Guests can expect up to 50 selections of fresh meats, veggies, drinks & korean delicacies for weekday lunch and over 70 choices for dinner and weekend dining.